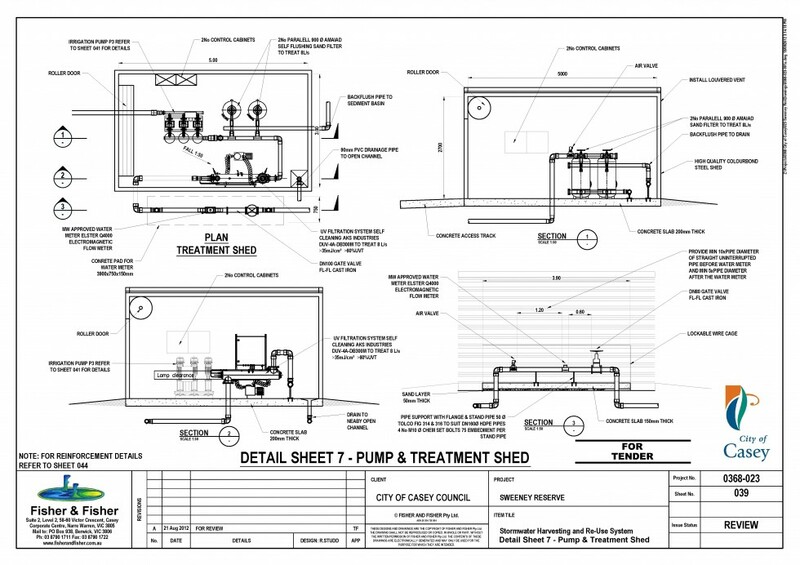 We at Fisher & Fisher recognise that clear, concise and informative technical drawings and reports are one of, if not the most important service that we can provide to our clients. 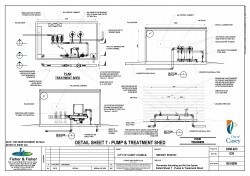 By being meticulous in our attention to detail we have the ability to provide detailed design drawings of the highest standard, thereby reducing project risks. 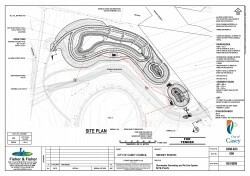 Furthermore, through experience in the field we have gained an excellent understanding of what contractors require of our technical drawings and strive to deliver that. 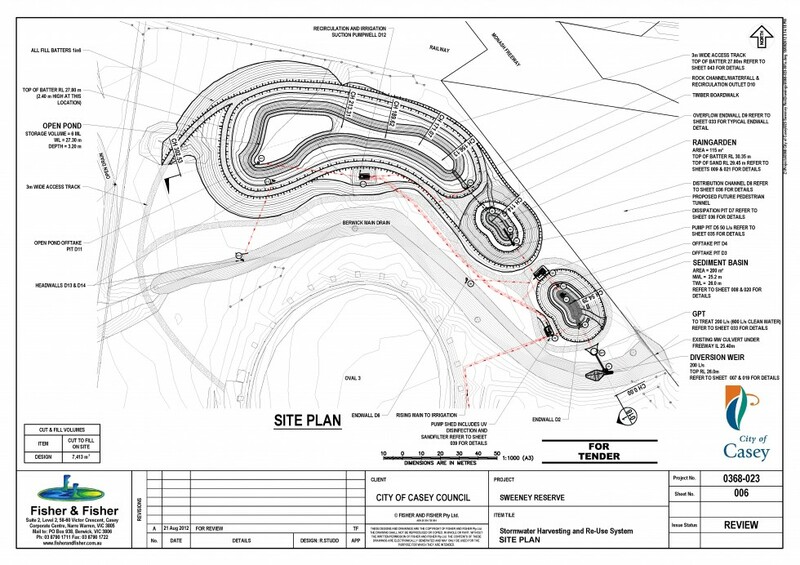 Fisher & Fisher provide detailed professional reports for all phases of project delivery including investigations/feasibility studies, water quality assessment, geotechnical investigations, functional and detailed design, construction management /superintendence, ongoing management and maintenance plans, health and environmental management plans and many more.